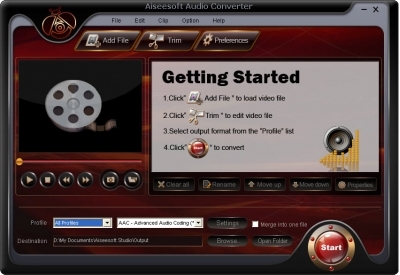 Convert all popular video/audio files to any audio format with super fast speed. TOP MPEG to iPod Converter for Mac can convert MPEG-1, SVCD, etc to MPEG-4. Get tool swiftly and simply. SoftEmpire directory is pleased to present a handy diversity of the splendid freeware, tools, and software solutions. Here you can try trial updates of favorite marketable programs, and recieve the most excellent free programs for your computer or cellular device. Research an ultimate set of first class advanced solutions on our catalogue! Download demo versions and try recent apps on the PC or mobile gadget. Check out the recent editions and new releases of typical tool, advanced software solutions, and notebook tools! Acquire today!